Although there have been many comments over the years made about her face (including one plastic surgeon who offer the actress $100,000 to take a crack at it), Edna May Oliver built a solid career out of being exactly that kind of socialite that was both easy to lampoon and easy to love. 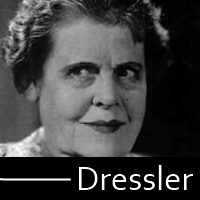 Oliver, a descendant of John Adams, was born Edna May Nutter in 1883 and made her Broadway debut in 1917. 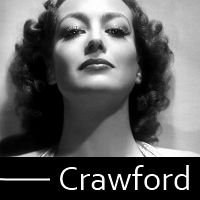 She originated the role of Pathy in Showboat, a role that would always be connected to her, even though she ended up not appearing in the James Whale film version. She made her film debut in 1923. By the time talkies arrived, Oliver signed with the newly formed RKO, lending the studio a touch of class and fun. 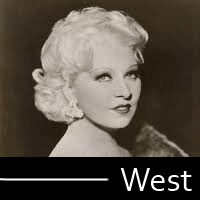 She appeared in their big Best Picture winner, Cimarron, but at the time was probably more well known for her supporting roles in the extremely popular Wheeler & Woolsey comedies. She’d get the rare woman-centric comedy/mystery series as spinster Hildegarde Withers in the superlative Penguin Pool Murders; she would make two sequels before moving studios in 1935. 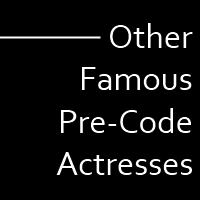 (Side note: the author of this site has written a book about the series, if you wanted to know more…) She got around at RKO, getting matched up with everyone from Katharine Hepburn to the Three Stooges. 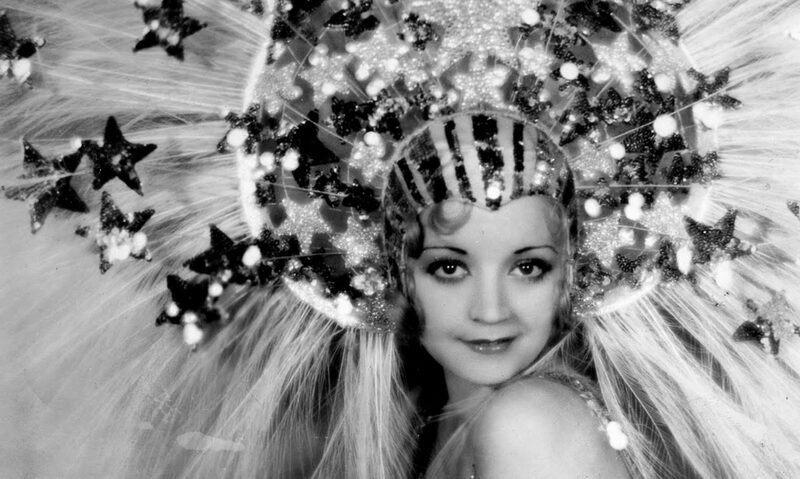 Oliver moved to MGM in 1935 for more prestigious roles, and she got them, appearing in the studio’s critically acclaimed A Tale of Two Cities and David Copperfield. 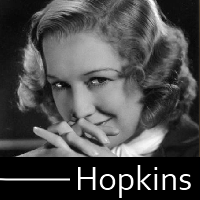 She earned an Academy Award nomination for Best Supporting Actress in 1939 for Drums Along the Mohawk. She passed away in 1942.